Are Your Teeth Problems Depressing You? 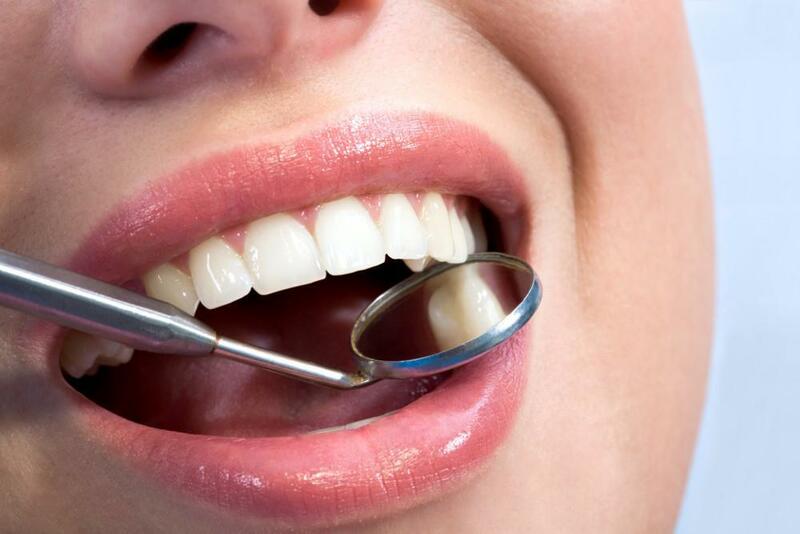 Chelsea Dental Aesthetics Blog Are Your Teeth Problems Depressing You? Depression is a major health problem that can affect virtually all aspects of a person’s life – including oral health. The relationship between oral health problems and depressionis complex and a great deal more research is needed in this area before definitive conclusions may be drawn. However, some researchers have indeed identified a link between mental health problems and dental health problems. According to the Anxiety and Depression Association of America (ADAA), major depressive disorder affects 14.8 million American adults, which is about 6.7 percent of the population. It’s also a leading cause of disability in the U.S. This relationship appears to be a two-way street: Teeth problems may cause or contribute to depression and depression can contribute to dental problems. Preliminary research suggests that when a person suffers from depressive disorders, anxiety disorders, or even simply chronic stress, that person’s body will produce excessive amounts of the hormone cortisol. Elevated levels of cortisol may facilitate the progression of periodontal disease. Consequently, periodontal disease is among the leading causes of tooth loss. The pathophysiology of the hormone cortisol may only partially explain how depression can cause dental problems. It also pertains to the impact of psychological problems on self-care abilities. Patients who suffer from major depressive disorder often have problems finding the motivation to eat healthy foods, exercise, and get enough sleep. They may also lack the motivation to brush and floss properly, see a dentist, and take care of minor oral health issues before they turn into major problems. 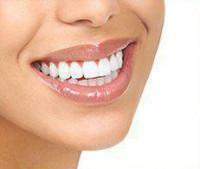 Consequently, they are more likely to suffer from tooth decay, periodontal disease, bad breath, and other problems. Just as depression can contribute to bad teeth, dental problems may also lead to depression or worsen it. There are two primary reasons for this. 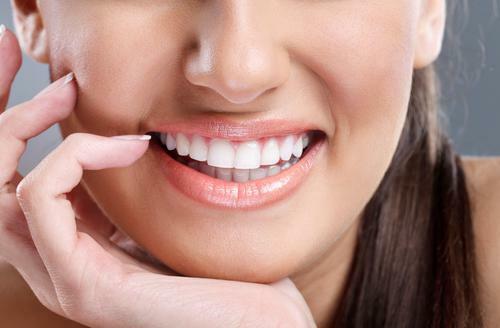 First and foremost, bad teeth can significantly interfere with a person’s healthy body image. Significant dental problems like missing teeth and periodontal disease may encourage a person to become socially isolated and to think poorly of him or herself. Although this may seem obvious, there’s another more subtle reason for the oral health/depression connection. When a person does seek help for depression, doctors often prescribe antidepressants. These drugs can be incredibly effective in helping individuals feel normal again, but unfortunately, they can also adversely affect oral health. Some of these drugs may cause xerostomia, aka dry mouth, which can contribute to tooth decay, gum disease, and bad breath. Depression is a problem that should be diagnosed and treated by a family physician, but your dentist can help you improve your self-image and your oral health simultaneously. 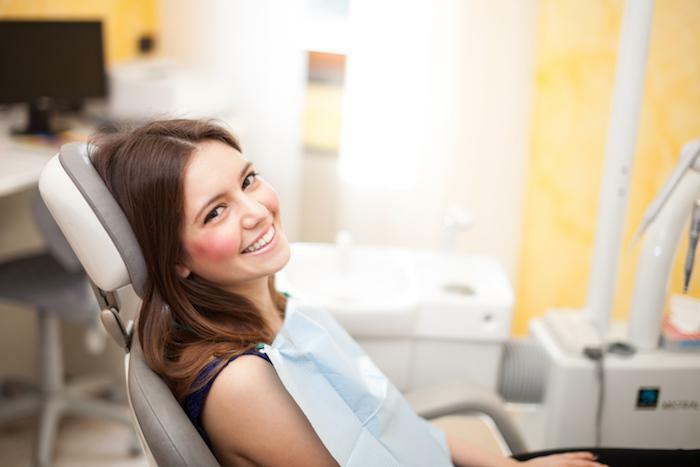 At Chelsea Dental Aesthetics in NYC, we welcome new and current patients with oral health problems of all kinds – from yellowed teeth to decayed teeth to missing teeth. Dr. David Blaustein, a compassionate dentist with more than 20 years of experience, will carefully examine your mouth and develop a personalized set of treatment recommendations to help you get the smile you’ve been dreaming of. Don’t wait another day to do something about your smile. Call 347-618-6544 and request your cosmetic dentistry consult.